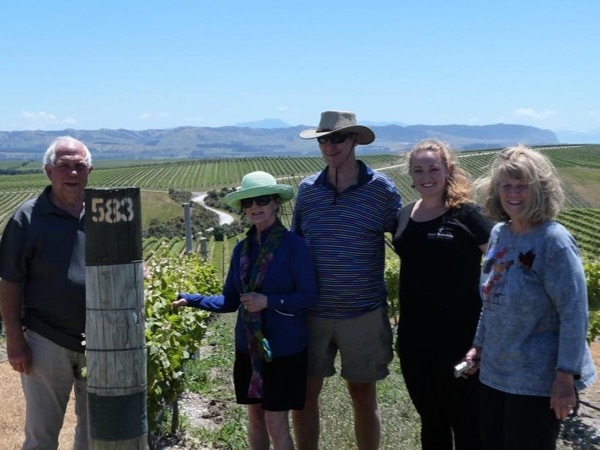 Traveler Review for Private Tour in Picton, New Zealand by Tour Guide Vicki M.
Vicki was AMAZING! We had a group of 3 couples and Vicki made our day extra special. So accommodating and helpful and very knowledgeable of the area, especially the wineries. We would recommend Vicki highly as your guide. My wife and I have personally used ToursByLocals many times on many continents, and Vicki may be the BEST we have ever experienced. Thank you Vicki!